Enable quick and easy bulk upload of the files to be attached to your ticket! Choose a number of required files and upload them to Kayako with one click of a button. Click on the Attach tab when replying to a ticket to upload mutiple files. 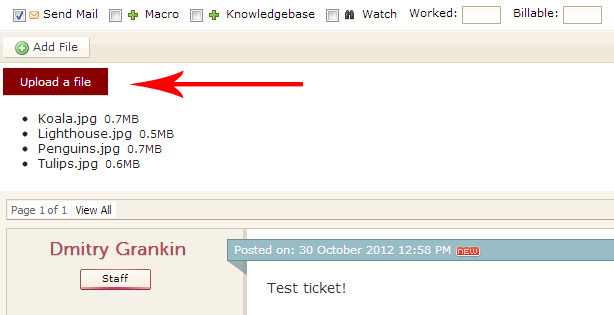 Click the Upload button and choose files to be attached to the ticket. Feel free to drag and drop files for bulk upload. 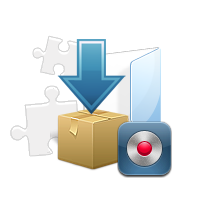 Save $50 USD by ordering both Multi-uploader and Multi-downloader modules as a package with a discount!